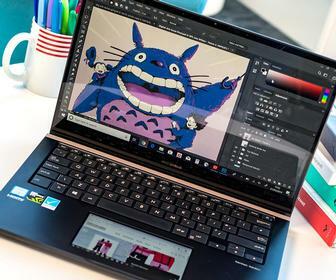 We tested the most powerful and stylish models to find the best laptop for designers and artists. 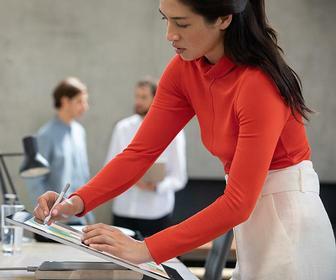 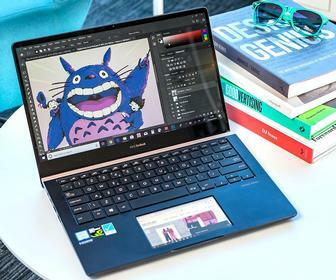 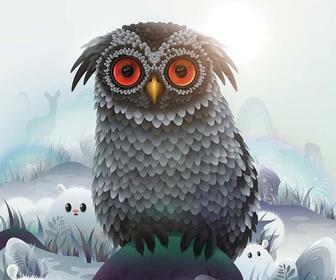 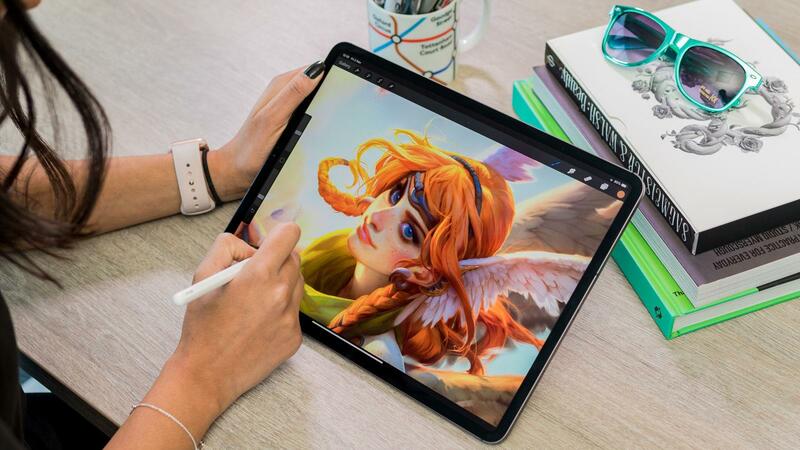 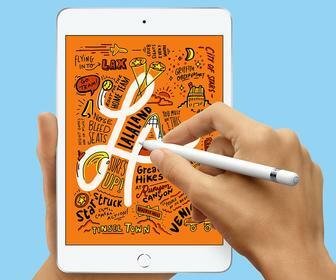 What's better for art, design or illustration: an iPad Air 2019, an Android tablet or a tablet PC, convertible or 2-in-1 from the likes of Microsoft, Dell or HP? 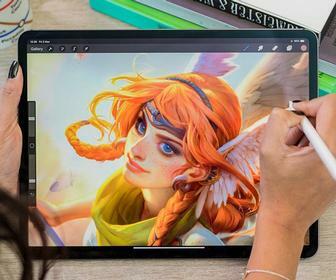 While Apple says that the iPad Air isn’t for pro artists and designers, there are a few features we prefer to the iPad Pro. 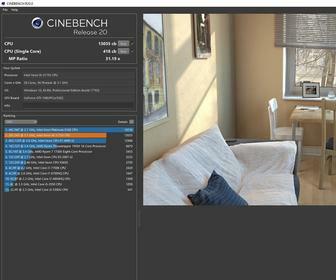 Long a favourite of reviewers, Maxon's Cinebench R20 just got a big update. 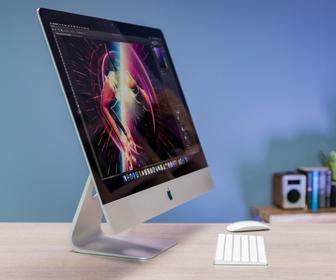 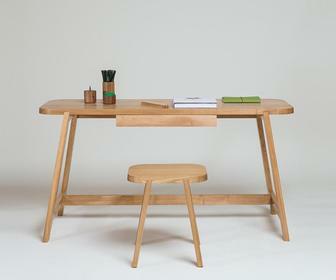 Whether you work at home, at a studio or in a shared workspace, here are the dozen best desks that'll make your working life easier. 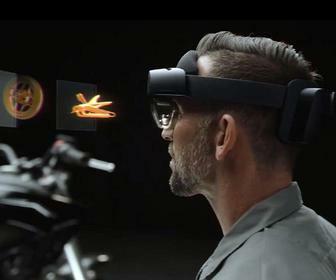 Microsoft launches HoloLens 2 - what does it mean for creatives? 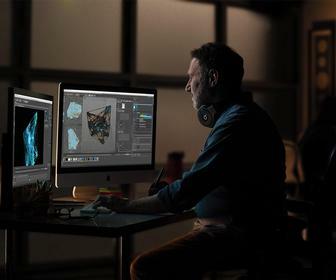 Microsoft launches its new mixed reality headset with double the field view - but its vision for creative applications could be bigger. 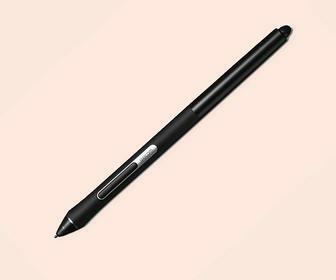 Wacom is releasing a thinner version of its Pro Pen stylus, which may feel familiar to iPad Pro owners – but it's not available everywhere. 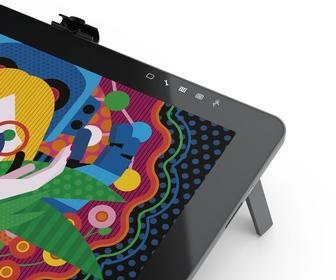 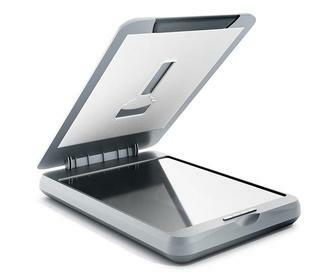 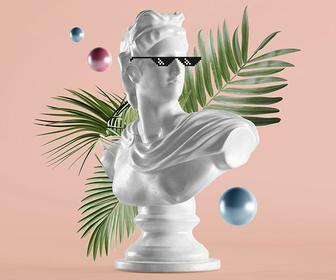 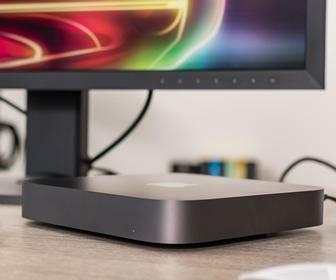 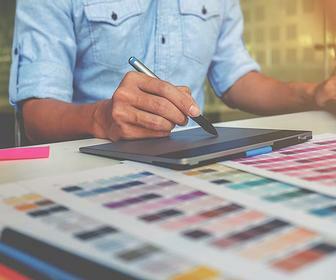 Whether wanting to scan in linework or capture full blown graphics, our choice of the best scanners out there for creatives has something for everyone. 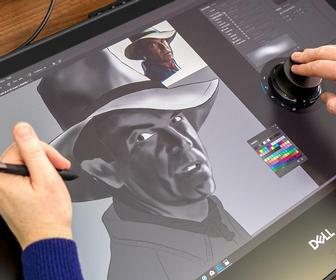 Announced in October, you can finally buy the Surface Studio 2 – though its components are a generation behind. 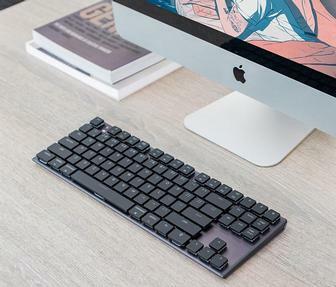 These are our favourite keyboards for Photoshop, Illustrator, InDesign, Lightroom and more – with customisable dials, key lighting and keyboard covers with shortcuts specific to your apps. 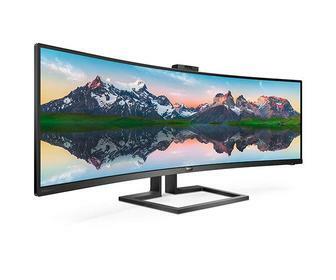 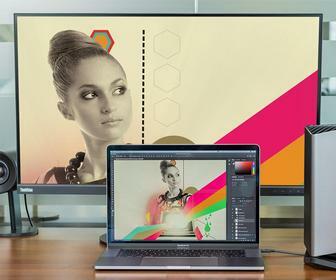 This new monitor from Phillips has one of the biggest displays on the market, equivalent to two 27" displays placed side by side. 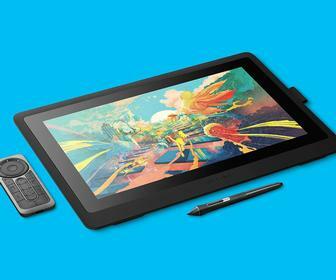 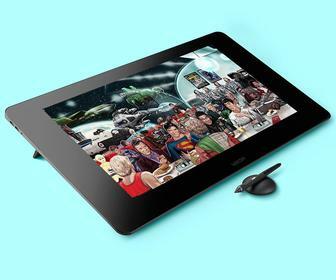 The new Cintiq 16 is under half the price of the same-size Cintiq Pro and uses the same pen technology – but it has a much lower-quality screen. 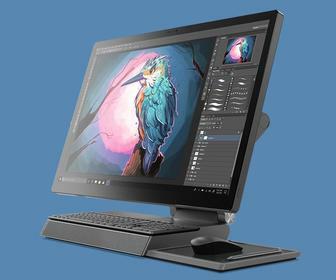 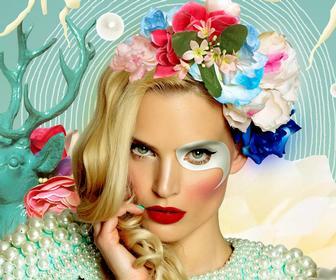 Our selection of the best displays for designers and artists, including Lenovo, Eizo and more – plus expert advice on how to choose the perfect screen for you.